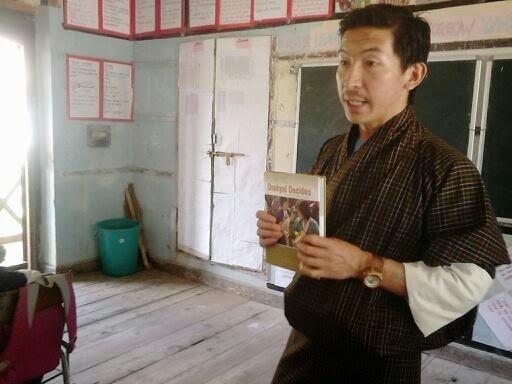 When I was invited to speak to Democracy Club by their club master Ms. Sangay Lhaden I was sure that the members would want to listen to anything but democracy. They have been listening to so much about it that any more theory would make them want to leave the club. I began by introducing the three signed books they received as gift from the author, Gyambo Sithey. The books are about everybody, everything, everywhere minus the rumors about the first two elections and the five defining years between them. If schools are seriously meaning to make differences through democracy club then they should consider investing in the books. 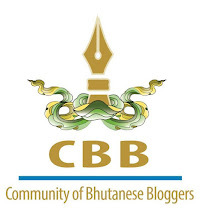 I have shared this with Election Commission of Bhutan and perhaps the schools might receive it for free. Fingers crossed. I was done with the books and now had to say something about the subject they have already heard too much, to many times. The following is the organized and edited version of my original random talk. Democracy is like marriage, love marriage to be specific, you choose you own leader, I mean spouse. The courting and dating is the campaign period and finally you cast your vote one day without anyone's influence. The 100 days pledges go well in marriage but after a year you begin to see that the mole on her cheek is too big, that his snoring is very disturbing, that her nagging is not cute and then there will be nights you sleep angry, mornings you wake up sad and there are hundred little things you fight about, forgetting that you chose that person from among 7 billion people on earth. But then one morning you say sorry and you love again, laugh again and everything works perfect. That's human. That's how real relationship works. You can't go on smiling when you are slapped, you can't forgive when he comes home late every night, you can't be and shouldn't be obsessively in love at all times because it's not Bollywood movie. But you also don't hate your wife permanently for scolding you, you have to love her when things settle down and when she gives you that smile. You don't hate your husband forever for forgetting to wish your on your birthday, you have to love him when he takes out a surprise gift. You have to be human or you will be divorced. And in divorce both lose. Family fails. That's how democracy has to be. You can't religiously support one party or oppose another at all times. 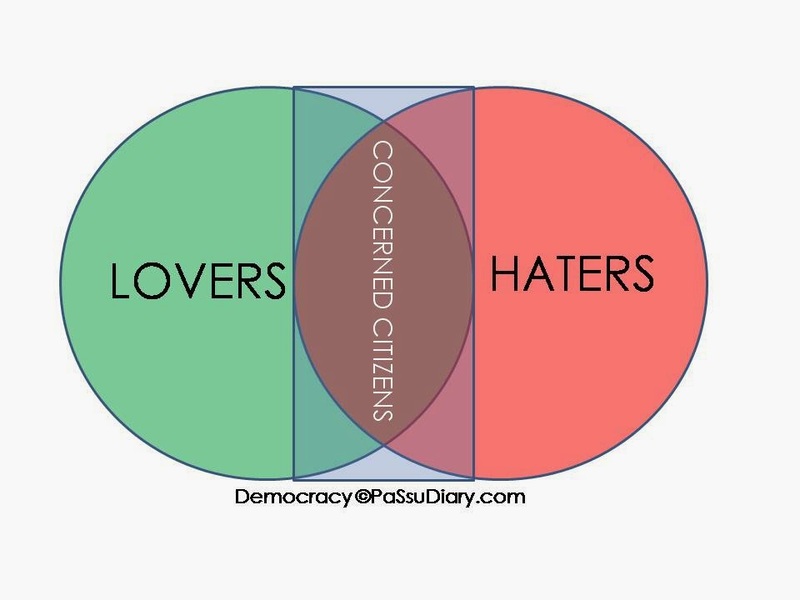 Good decisions and bad decisions are made- success of democracy depends on how we react to that.And our reactions depend on which group we are in among the three: The Lovers, The Haters, and The Concerned Citizens. The Lovers are the ones who swear by one party, and regardless of how good or bad the decision the party makes they will not move an inch into disagreement. They are like a obsessive husband who could go and hug his wife after she has thrown a hot pan on his face. Contrary to that The Haters are the ones who turn blind eyes to all the good things a party does and suddenly becomes so loud when they see a flaw. They are like an angry husband who would slap his wife even when she gifts him a bouquet of flowers. If we have more of these two groups of people then democracy is at risk. They could fail a country. Therefore we must strive to be and saw the seed of The Concerned Citizens in our youth. Educating and inspiring them to grow the heart that is courteous enough to acknowledge the good even if it's done by an enemy, and courageous enough to condemn even when the wrongdoer is a friend. That like a very human and loving husband.